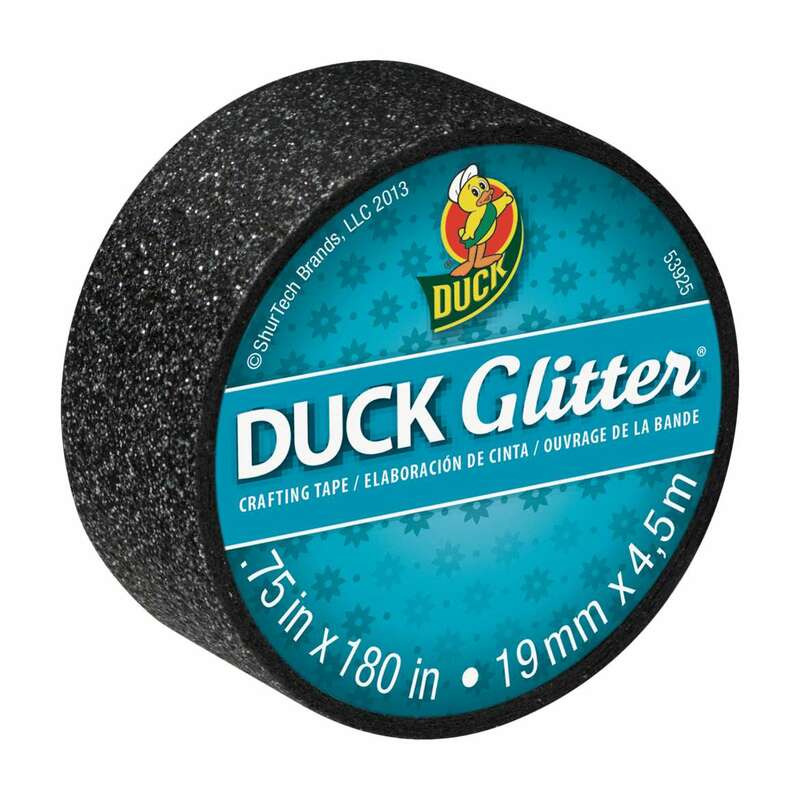 Looking for the right material or inspiration for your next DIY craft project? 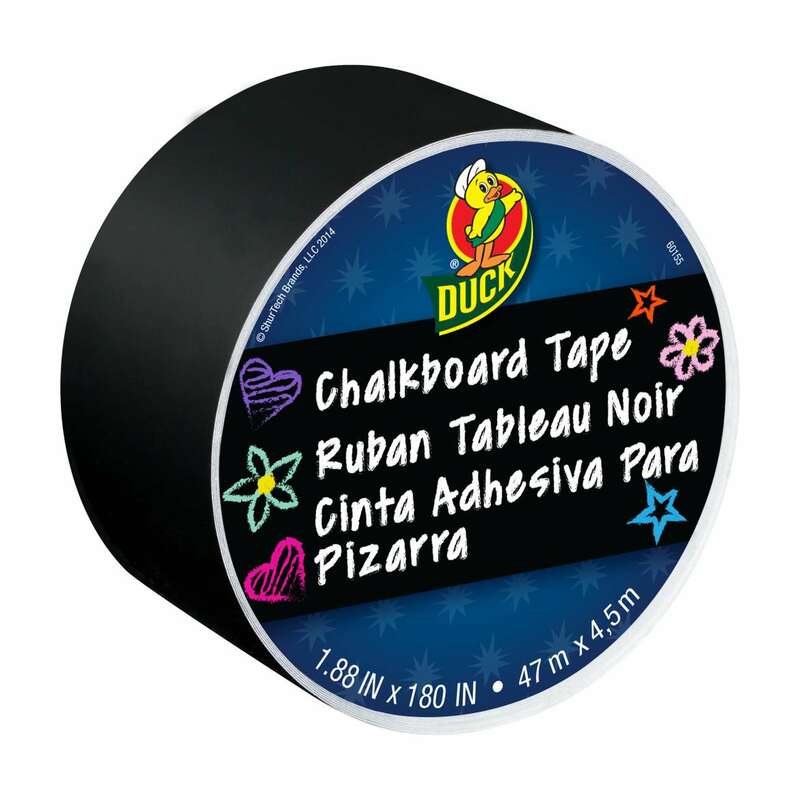 Duck® brand offers specialty craft tapes like glitter, washi, chalkboard and dry erase to add color and style to your home, office or classroom. 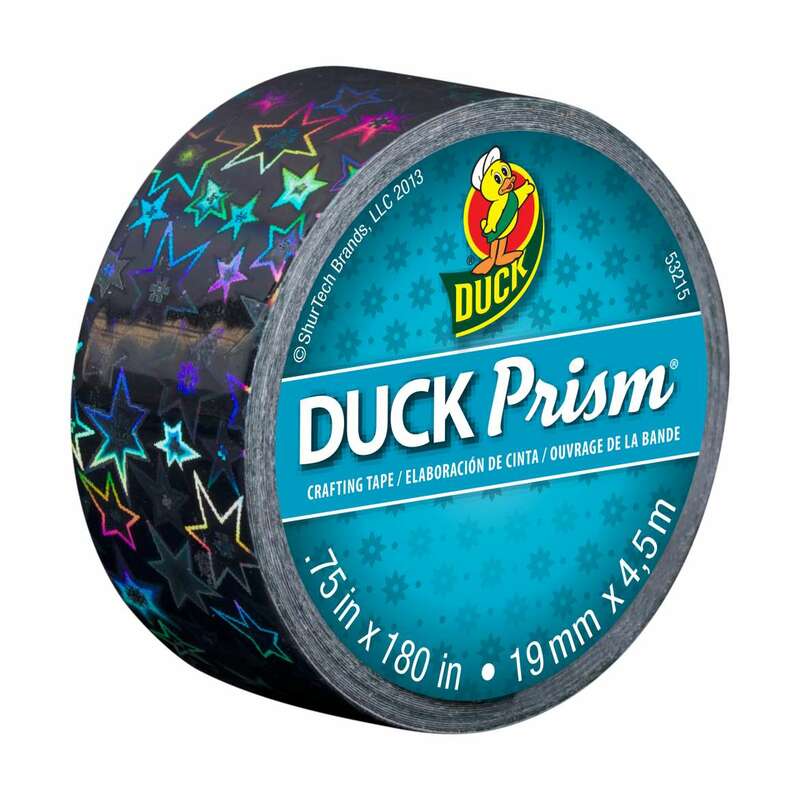 For a finished project that really shines, count on Duck Prism® or Duck Glitter® tape. 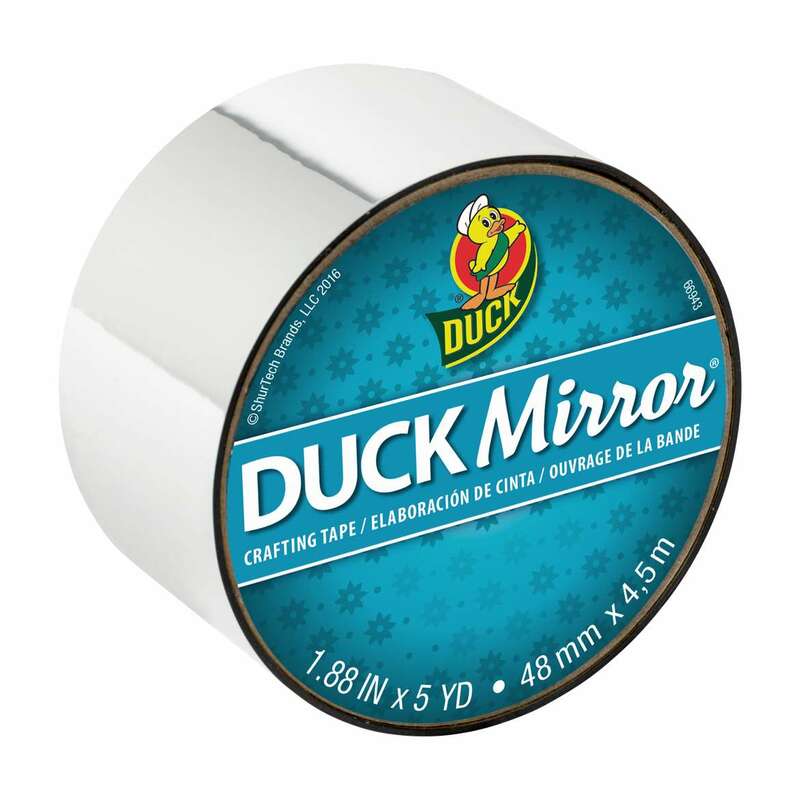 Available in different technologies, including rolls, mini rolls and sheets, these products create a stunning effect and a touch of glamour to your Duck Tape® and craft projects. Available in bright colors and designs, this glitter tape is an easy way to add shine to your craft and DIY projects without the mess. 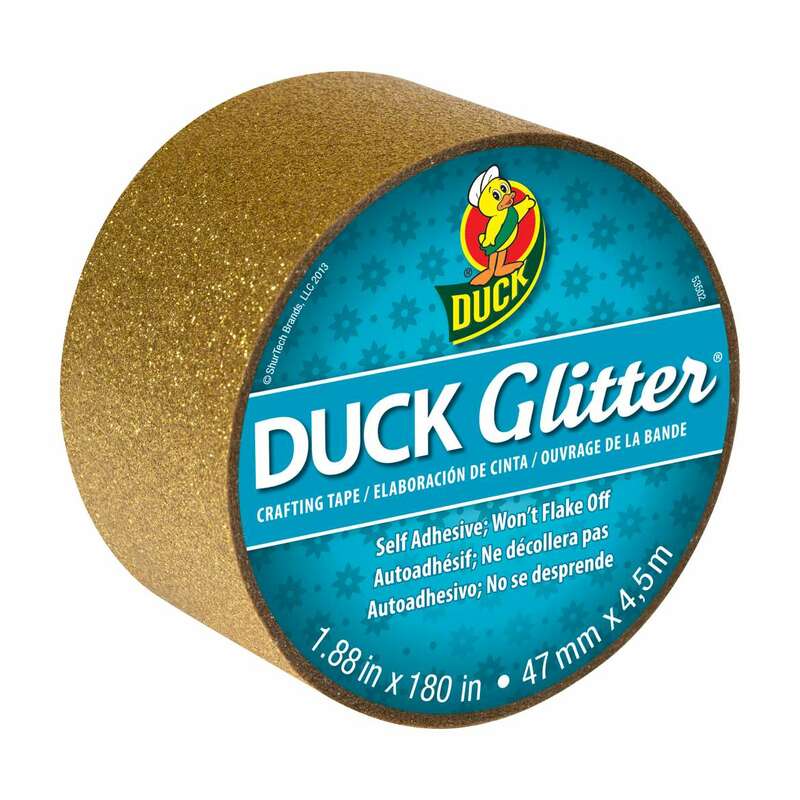 Smaller versions of the original, glitter mini-rolls add shine and last minute embellishments and trim to craft and Duck Tape® projects. Make your workspace special. 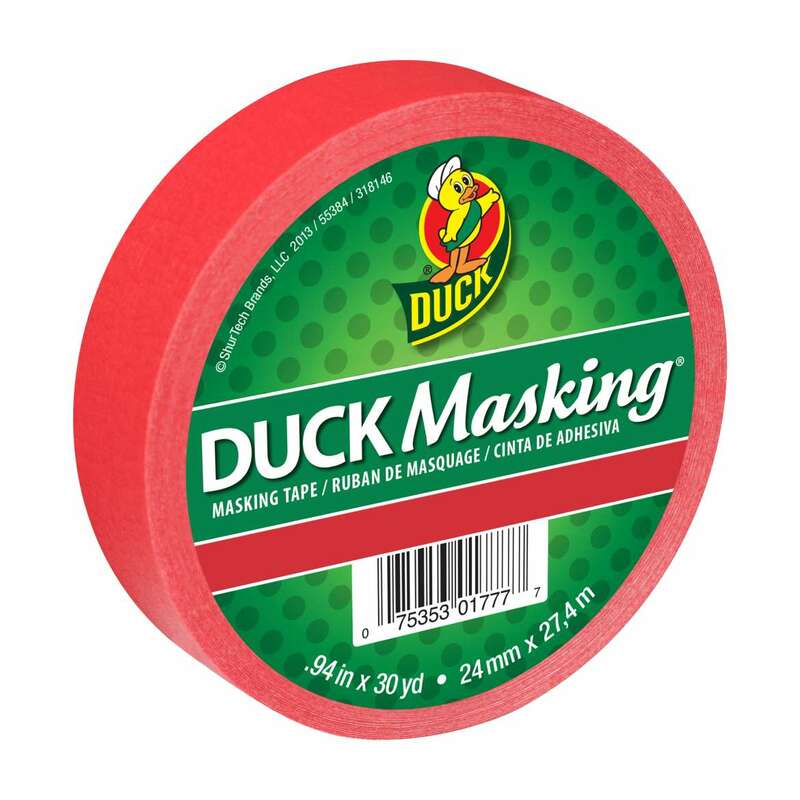 From a variety of colors and designs, Duck Masking® and Stationery Tapes add personality and style to almost any everyday item. 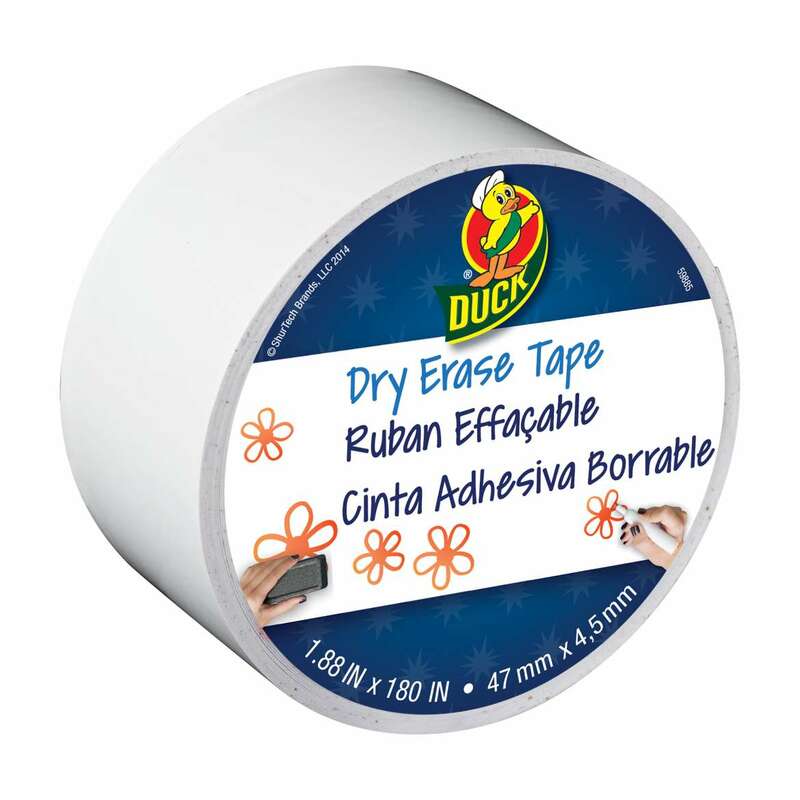 Easy to tear and write on, this masking tape comes in a variety of colors so you can easily craft, color-code and label in your home or office. 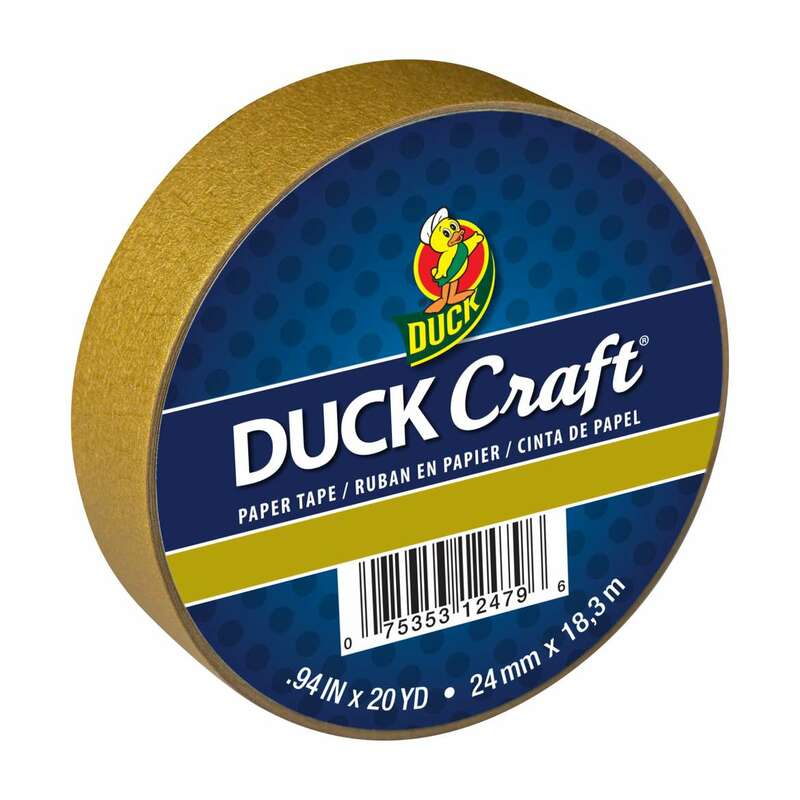 Use Duck Craft® Paper Tapes for a variety of home or office projects like arts and crafts, color-coding or labeling. 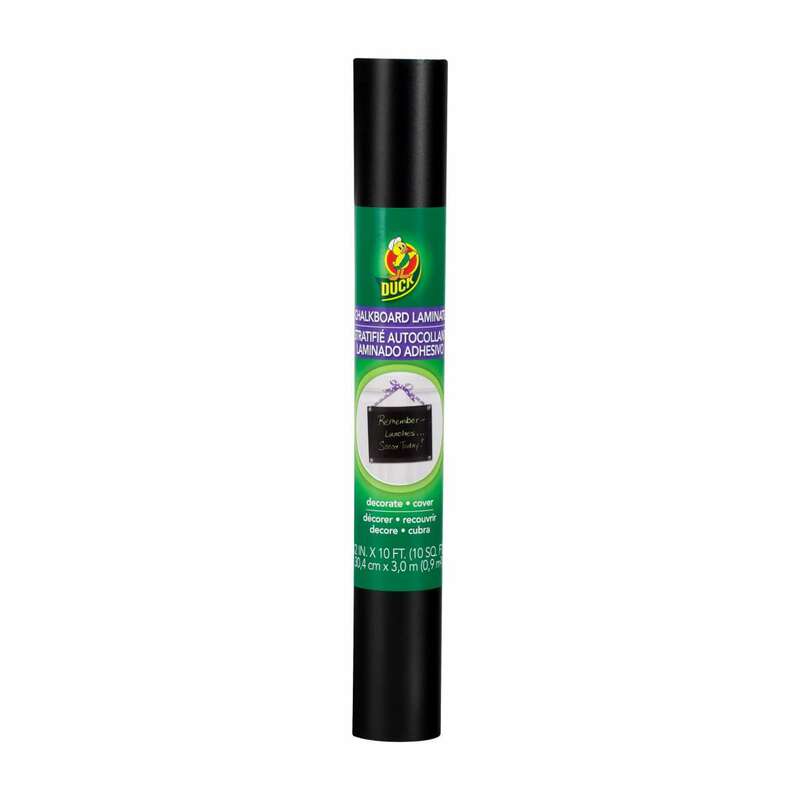 Need a chalkboard surface for a small space? A functional corkboard texture? 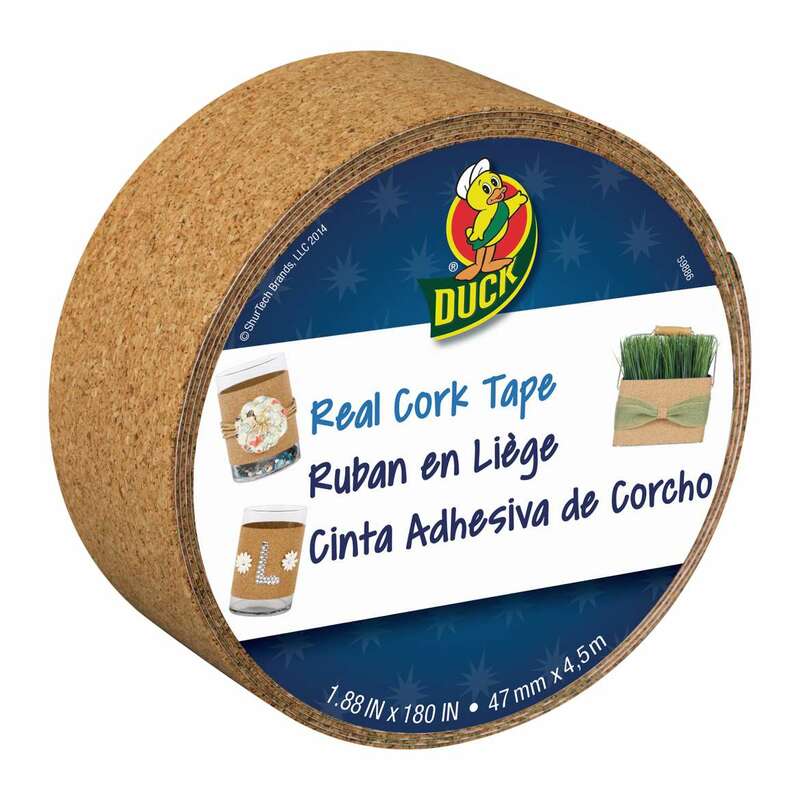 Check out the different ways Duck® Brand Specialty Tapes can add dimension to your décor or craft project. 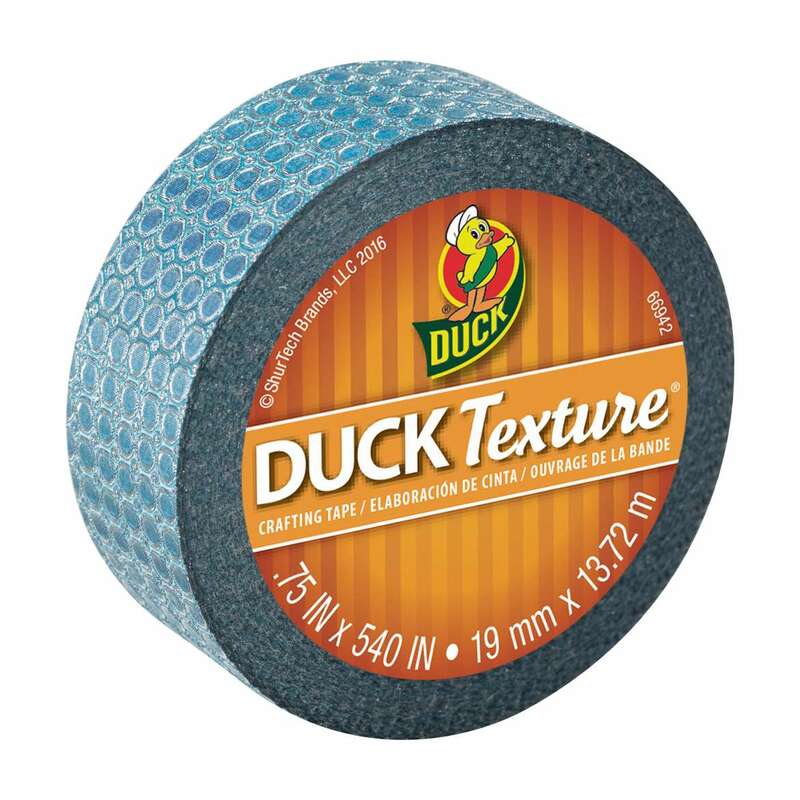 Featuring trendy colors and patterns, you can add Duck Texture® Crafting Tape to any craft or DIY project. 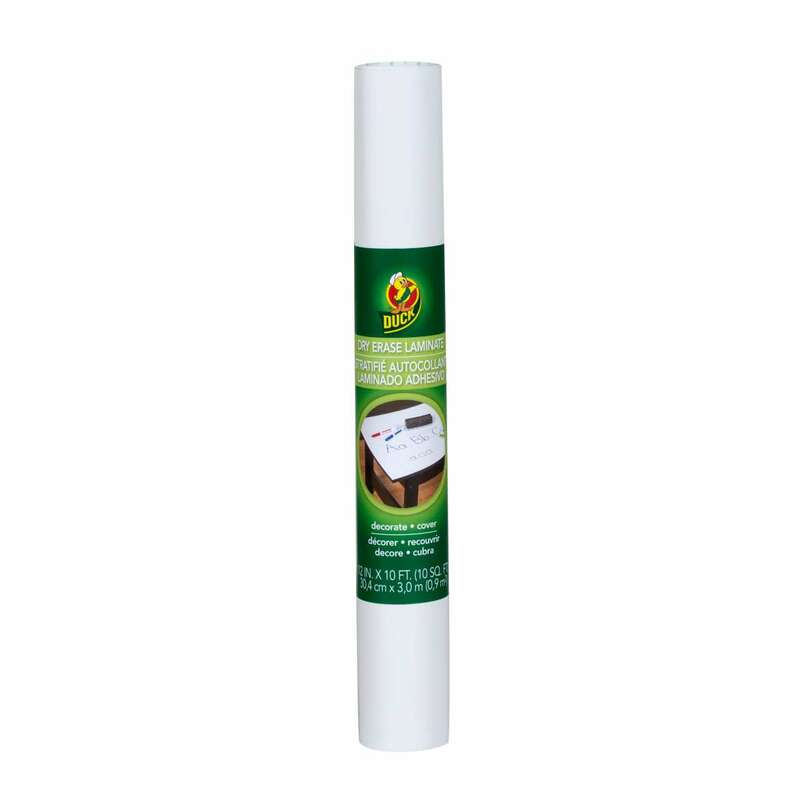 These large format rolls allow you to cover almost any space with style and color. 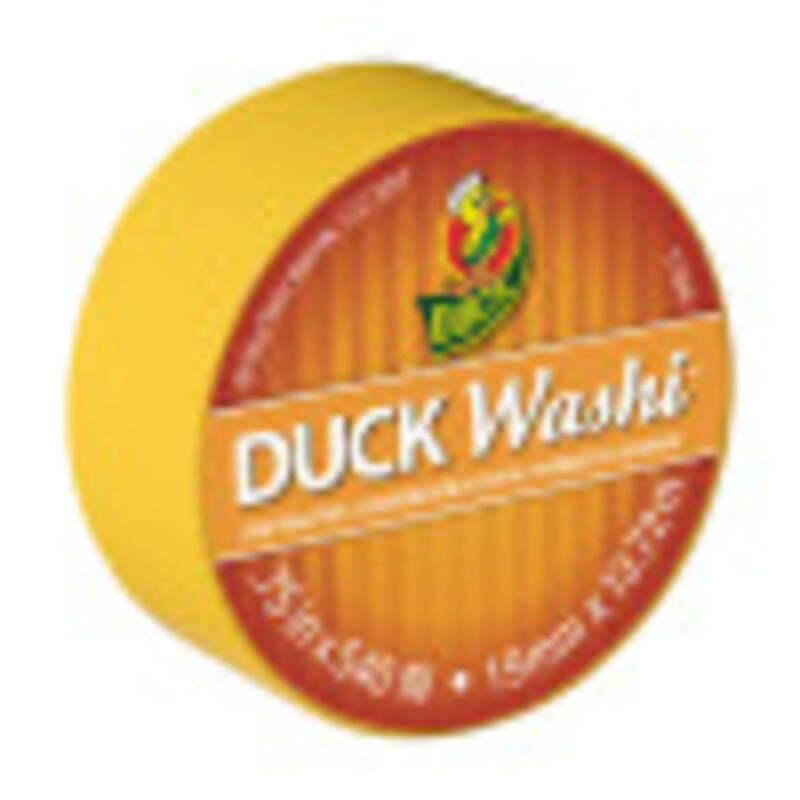 Duck® Brand Laminate Products come in exciting designs and are perfect for frames, bookshelves, tables and more. 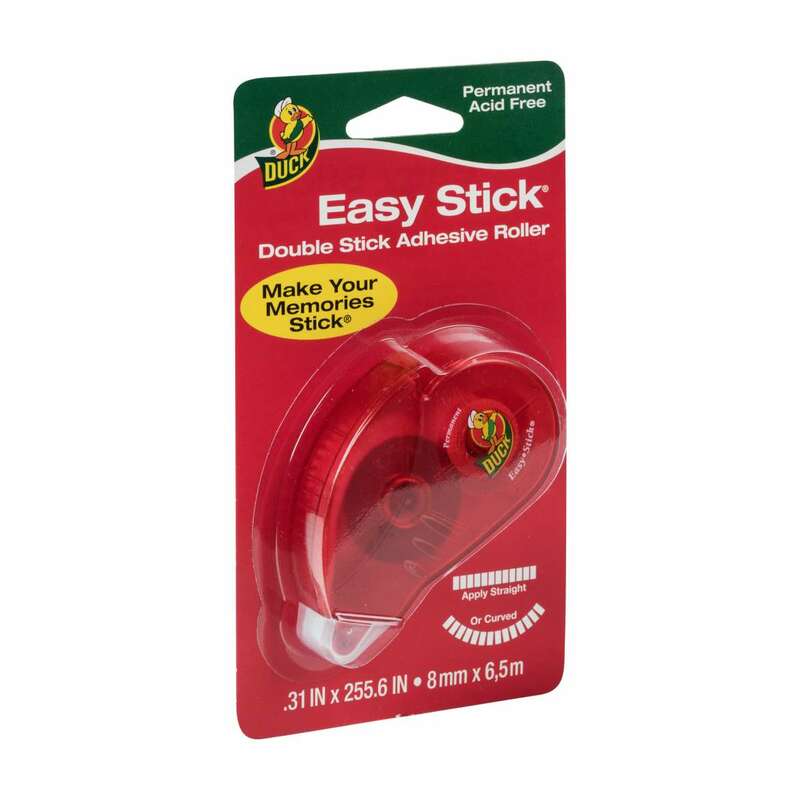 Cleaner than glue and easy to apply, Duck ® Brand Easy-Stick® Adhesive Rollers are ideal for gift wrapping, sealing, crafting and more.